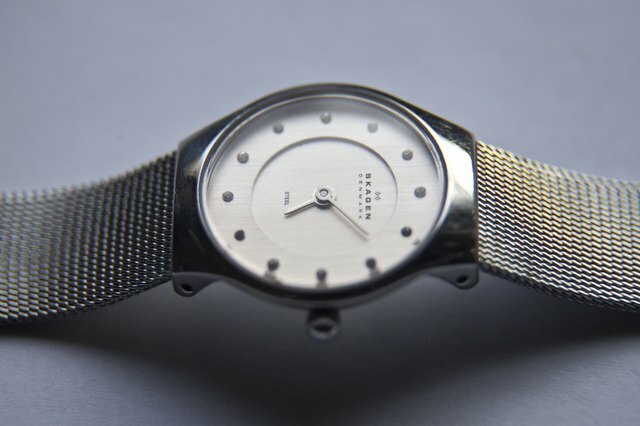 Skagen Denmark Collections is a company that creates jewelry, clocks, sunglasses and watches with designs that are meant to be clean and elegant, according to Skagen.com. 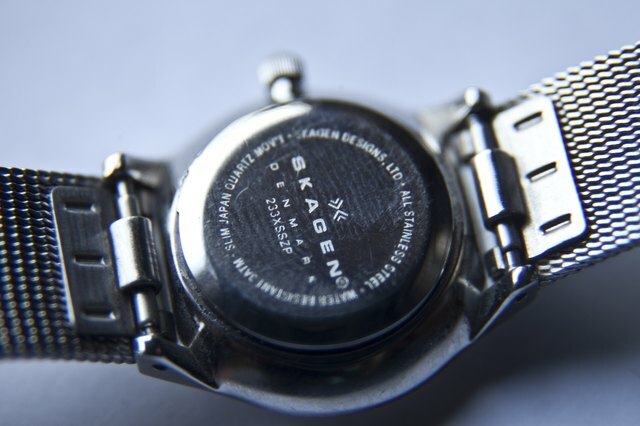 Most Skagen watches retail between $100 and $150 and can be found at major department stores and general retail stores. 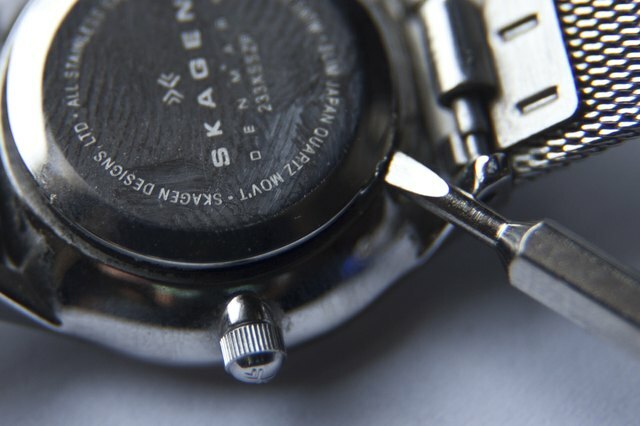 Replacing the watch battery in a Skagen watch requires the use of a small, flat screwdriver, such as one used for eyeglass repair. 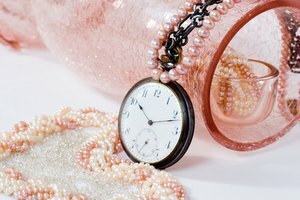 Turn the watch over to determine what case back the watch has. A snap case back is smooth with a small notch on the side. 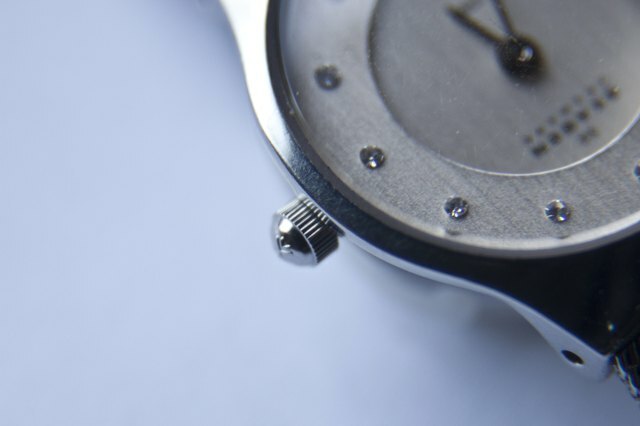 A screw back has two or more small slots on the back. Wriggle the blade of the screwdriver slightly underneath a snap back case at the notch to remove the case back. Turn the blade of the screwdriver in the slots on a screw back case to remove the case back. 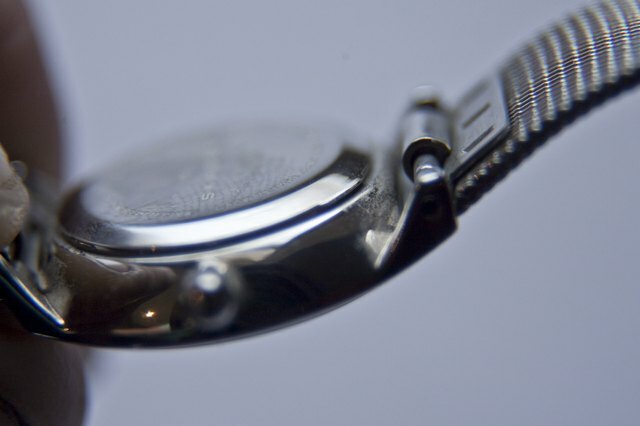 Unscrew or lift the clip holding in the watch battery. 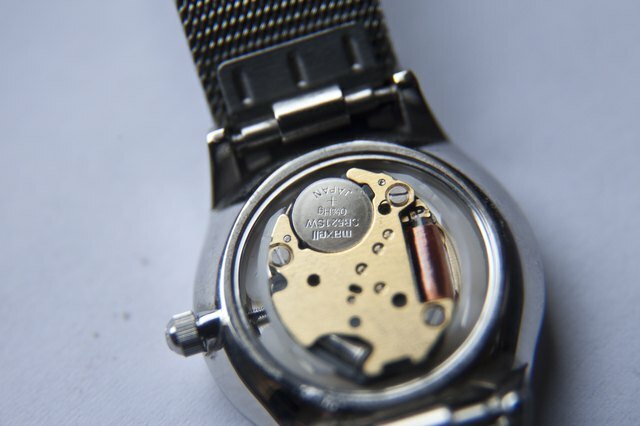 Return the clip to the original position after replacing the watch battery. Set the case back on the watch. For a screw back case, use the screwdriver to turn the notches and secure the case back. Line up the notch on a snap back and press the case back gently to pop it into place. 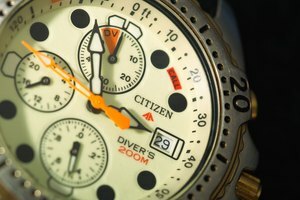 Reset the watch if necessary. 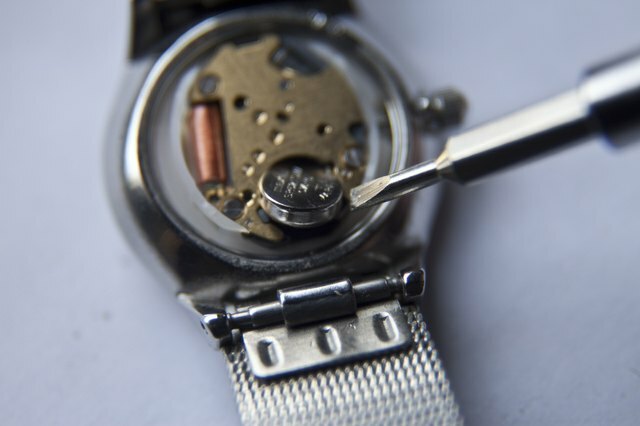 If you experience any difficulties, take the watch to an authorized watch repair store for assistance.